Kai Lee provides legal and compliance services. 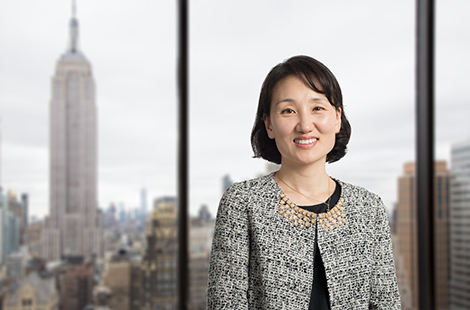 Ms. Lee previously worked as Chief Compliance Officer and Associate General Counsel for Viking Global Investors LP, as Vice President and Counsel for Lehman Brothers Inc., and as an attorney for Allen & Overy LLP. She earned a J.D. from Harvard Law School and a B.A. from Harvard College.